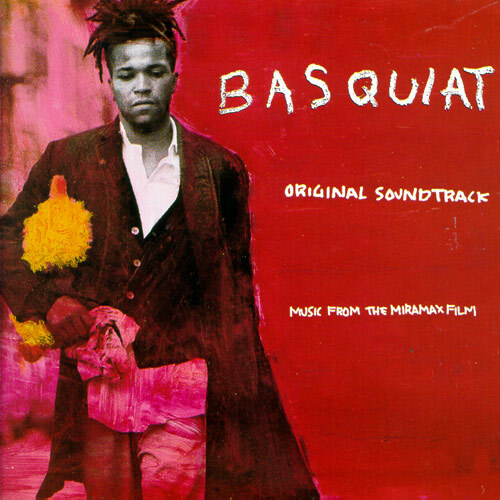 Soundtrack to director Julian Schnabel’s movie about the painter Jean-Michel Basquiat, including music influenced by Basquiat’s musical tastes. With liner notes by the director. Gavin Friday’s “The Last Song I’ll Ever Sing” from the album “Shag Tobacco” is the final song to appear in the film.